In a competitive property market, your customer onboarding processes need to be fast, straightforward and as automated as possible. At NorthRow, we work with a number of leading PropTech firms to help automate the customer onboarding process, with real-time, Right-to-Rent checks, AML /KYC Checks and ID Verification checks all via a single, easily integrated API﻿. With access to one of the largest databases of screening information available in the UK, NorthRow’s technology can perform comprehensive checks on People, Companies and ID documents in a matter of seconds. The NorthRow solution is designed to integrate easily into your existing online forms via a single API. 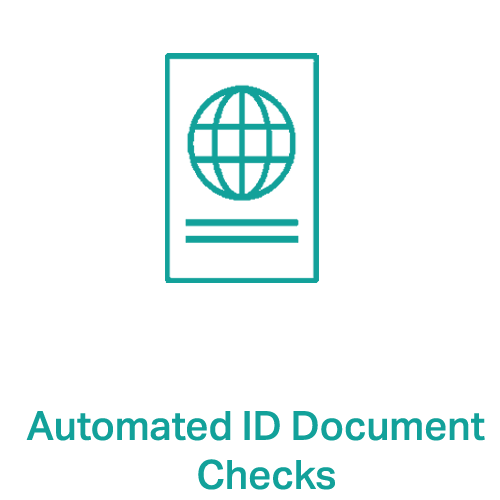 The end user simply completes the online form with Full Name, Address, DOB, and uploads all relevant ID documents. NorthRow can then check multiple identity documents including Passports, Biometric Residence Permits (BRPs) and National ID cards. 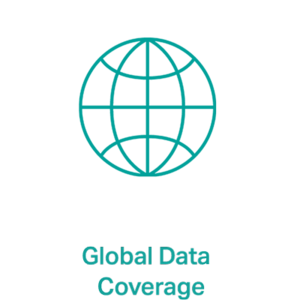 NorthRow receives the data submitted by your online application form in real-time, and performs comprehensive checks to verify the applicant’s details and their identity. 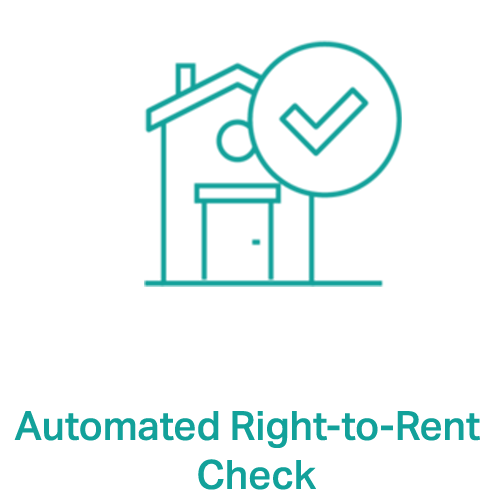 Within seconds NorthRow completes the AML and Right to Rent checks and delivers a pass/fail result, or refers the result with a detailed report to the management console for review. 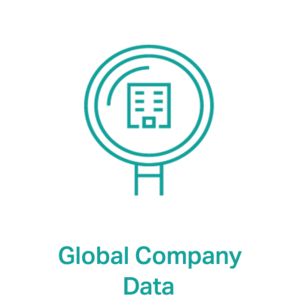 All checks are stored, (encrypted at rest and in transit), within the NorthRow console with a time and date stamp, and are fully secure offering a full audit trail helping to ensure you can easily demonstrate compliance. 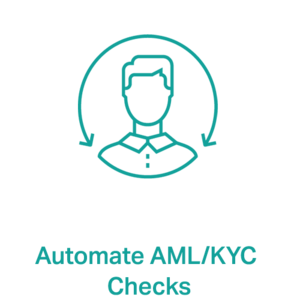 We work with a number of the UK’s leading estate agents and PropTechs to help automate AML, Right to Rent and ID Verification checks on all clients, ensuring a fast, secure and help ensure compliant onboarding process. Watch the latest video to learn about why PropTech firms and leading Estate Agents turn to NorthRow to streamline their client onboarding.